At the beginning of September, Archaeovision together with Euro G.V. (Czech Republic) started a collaborative project with the Estonian Heritage Board Archive to re-use and re-purpose glass plate negatives. During the project we are assessing the condition of the glass plate negatives, digitising and re-using the captured content through digital imaging processes to create photogrammetric 3D models, providing 3D records that are publicly available of photographic content from the 1970s to 1990s. The glass plate negatives are very fragile and the long-term preservation of the collection has several risks: light, humidity, temperature and human interaction can all damage the negatives. The digitisation and re-use of this information can minimise some of the possible risks, whilst at the same allowing others to access the fragile data. 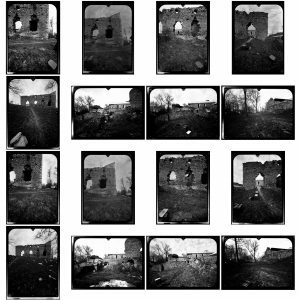 This valuable collection of glass plate negatives are photogrammetric survey sets photographed at different heritage sites in Estonia between 1972-1992. These images contain important and high quality records about heritage site conditions, providing valuable information for heritage researchers, owners, architects, engineers, conservators and restorators. We have processed a number of these survey records and we will be making this content available fro public dissemination. 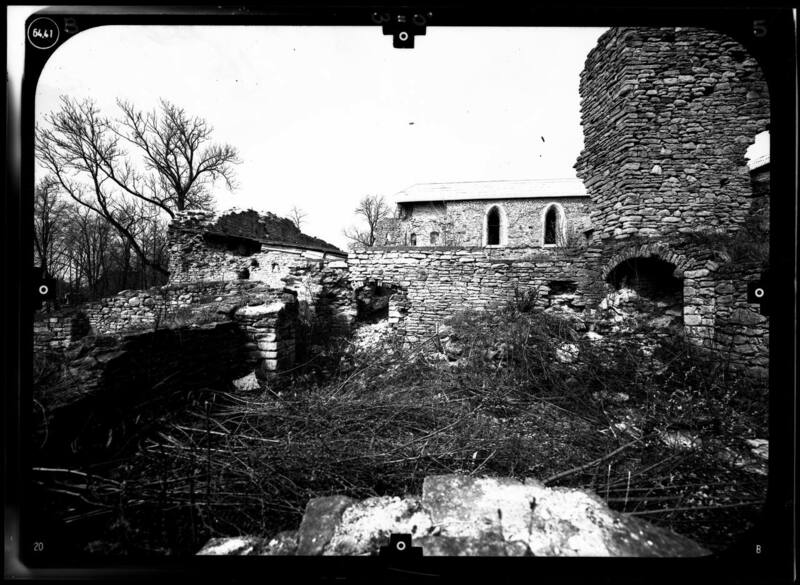 As an example of the digitisation of the glass plate negatives, we have made available the photogrammetric model of Padise Abbey south wall survey that was captured in 1991. During this survey K. Pärtna and his team used a UMK 1318 photogrammetric camera and equipment (Carl Zeiss, Jena). 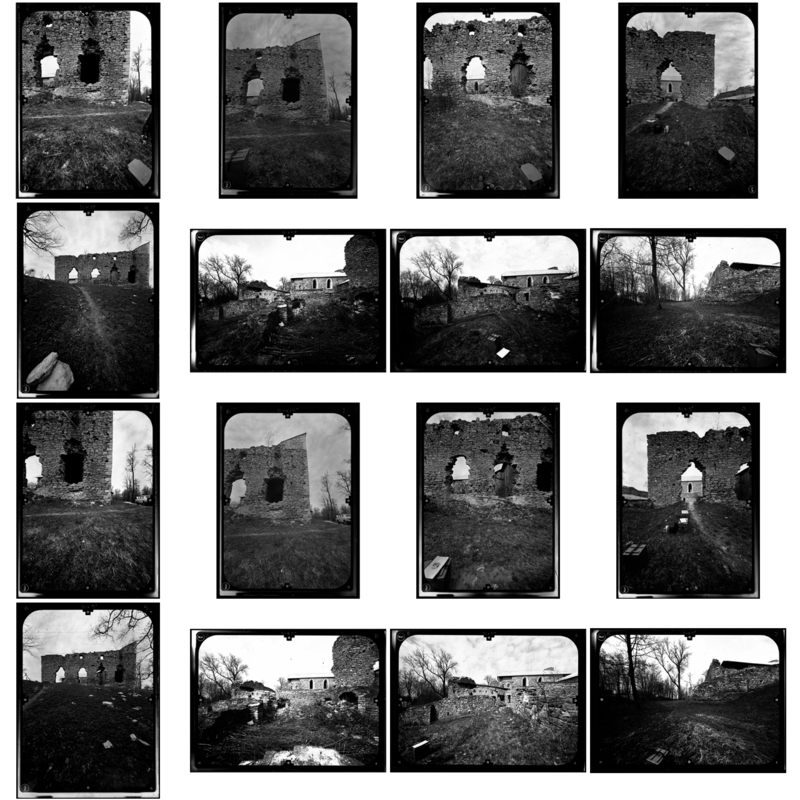 To create a plan of the south wall, a total of 16 glass plate negatives were captured and digitised. This process provides a 3D record of the abbey wall as it was 26 years ago, providing a resource that can contribute to the understanding of the building through analyses of deterioration and restoration, whilst at the same time providing a 3D record that be used and shared by the public, providing access to an archive that was too fragile to interact with.